Good news everyone! 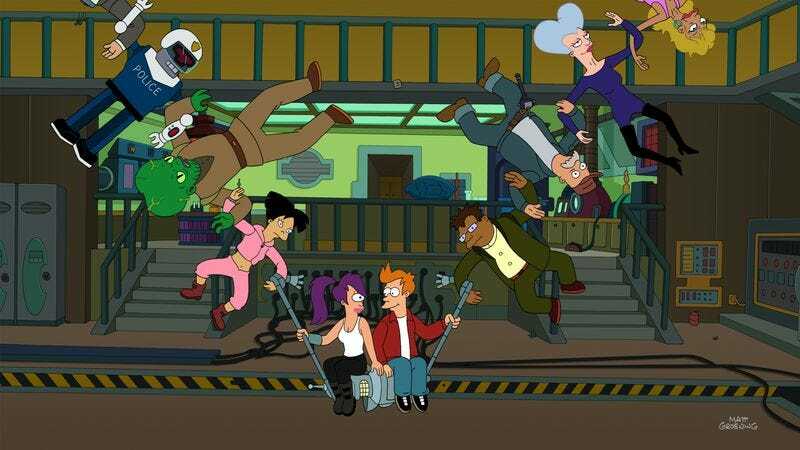 For a limited time, Amazon’s marking down digital downloads of every Futurama season, except Season 6, to just $5 each. The early seasons are only available in standard def, but it makes the switch to HD in season 7, for no additional charge.